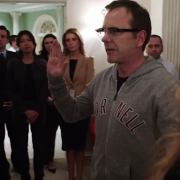 ABC has ordered more episodes of Designated Survivor and Speechless. 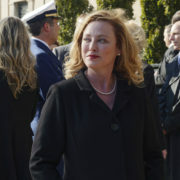 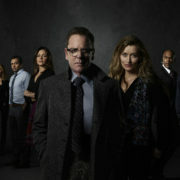 New cast photos for Season 1 of Designated Survivor in addition to photos from the TCA press tour panel. 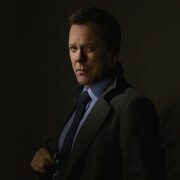 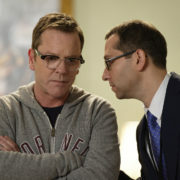 ABC has picked up Designated Survivor starring Kiefer Sutherland to series.